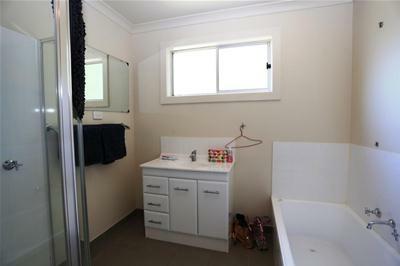 This fully refurbished villa has great appeal. 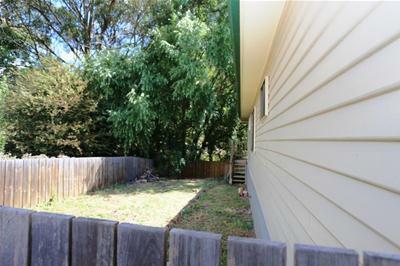 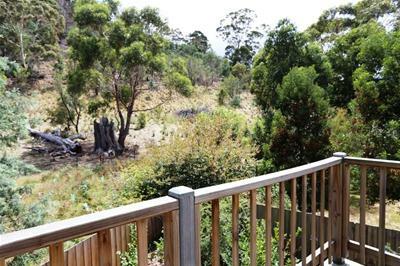 Level access, back deck overlooking a bush setting, plenty of space and only minutes from Eastlands Shopping Centre or the Hobart CBD. 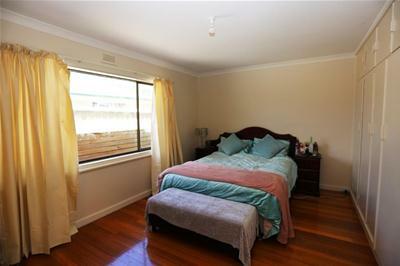 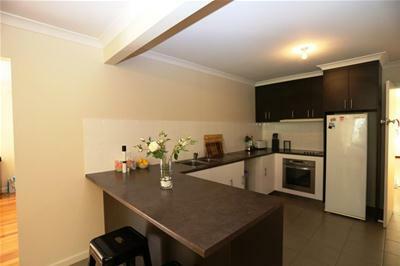 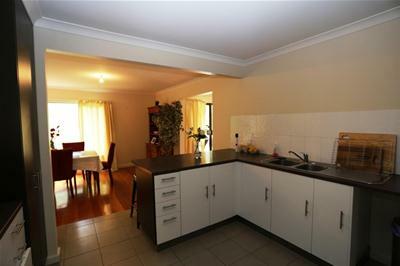 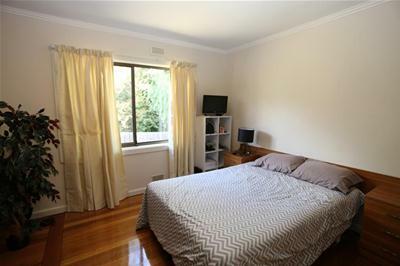 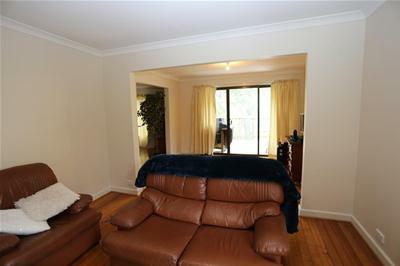 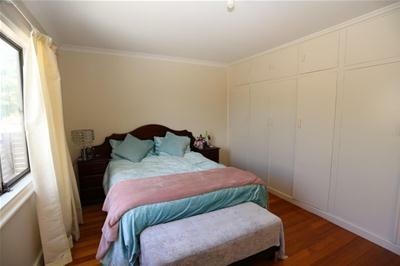 Two generous size bedrooms, both with built-ins, two bathrooms, huge open plan living room with a slider out to an elevated deck, separate dining room with panoramic window (bush views), modern kitchen in a central location which is great for entertaining, and a hide-a-way laundry, are a list of the major features. 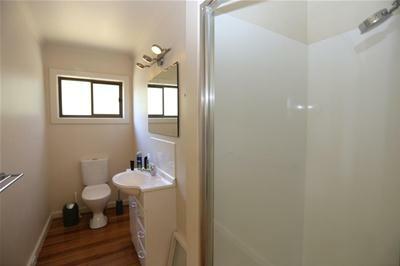 The interior of the villa is further enhanced by Tas Oak polished floor boards throughout. 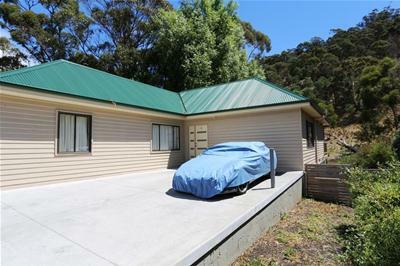 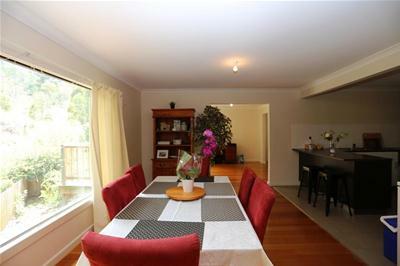 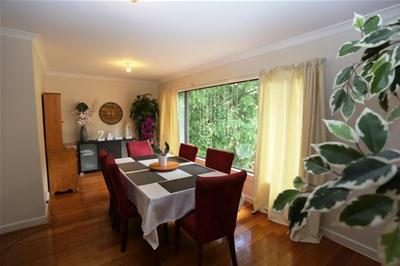 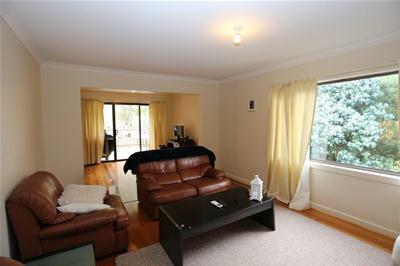 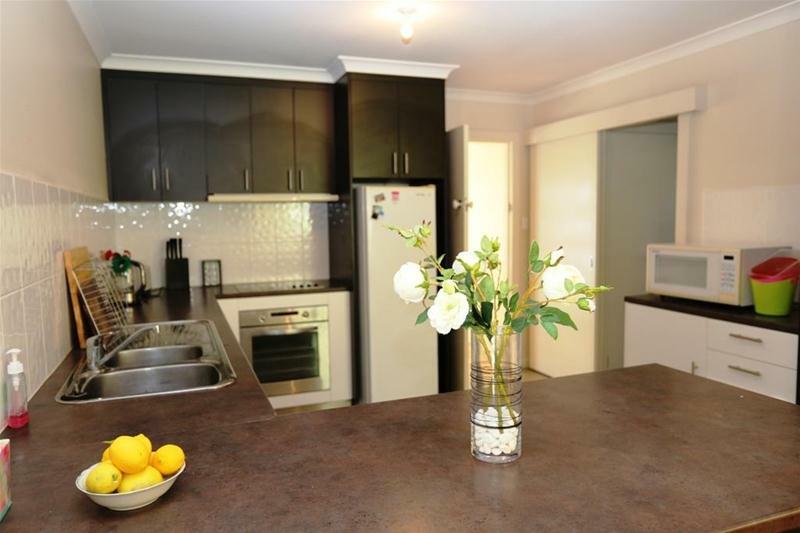 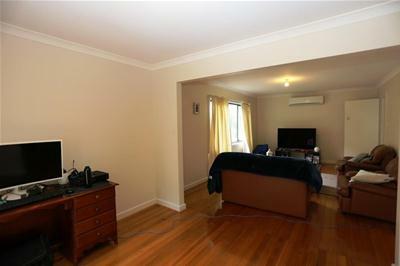 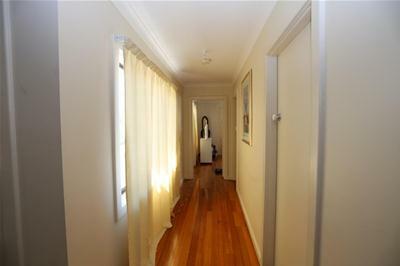 Set back off the road and with its natural bush surrounds, there is a quiet and peaceful feel to the property.